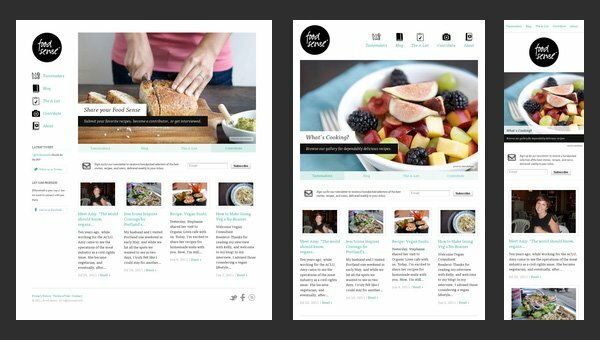 By now, you’ve probably heard the term “Responsive Web Design” (RWD). As a matter of fact, you’ve probably heard it a few too many times. Lately, the term has been thrown around by so many people that it’s quick encroaching on buzzword status. But there’s a reason why RWD has spread like wildfire—it’s revolutionary. The web has grown a lot in the last few years—from emerging technologies like HTML5 and CSS3 that allow us to make lightning-fast, modern, and well-structure web pages, to significant advancements in interactivity. But another more interesting shift has occurred in the behavior of those users we’re designing websites for. As phones and tablets become more capable and convenient, more and more users are now accessing search engines and websites from their mobile devices. So in 2014, having a mobile-friendly website is safely a no-brainer. “Ok,” you might say, “but there’s a plugin for that. Done.” But these day’s that’s not enough. There’s something so much more special about true responsive web design. So What Exactly Is Responsive Web Design? The term, “Responsive Web Design” was coined by Ethan Marcotte in 2010 and is without a doubt the new standard in how websites are designed and developed. 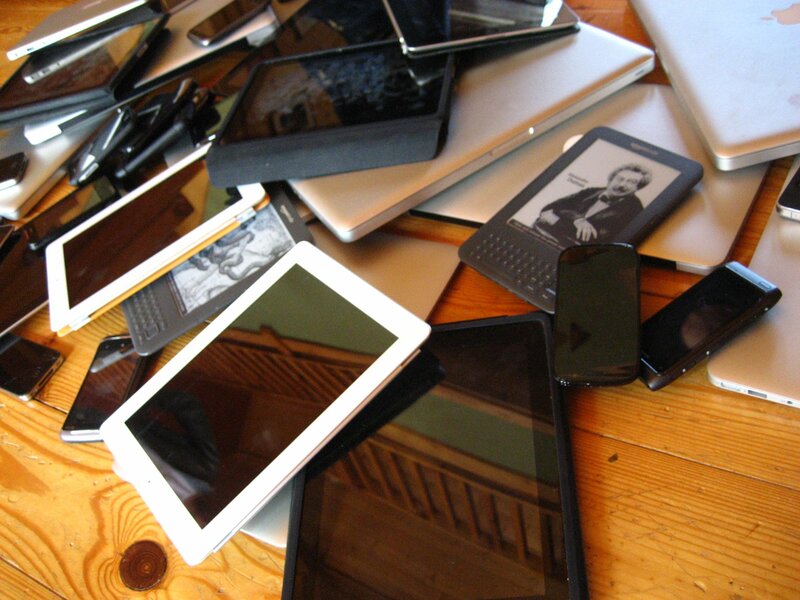 As the number of different smartphones, tablets, and desktop computer screen sizes expanded it became more difficult to design a website that could accommodate all these different devices sizes. The solution? Why not design a website that dynamically adjust itself to the size of the screen (or viewport) of the device itself? Responsive web design utilizes percentage based widths, as opposed to fixed pixel widths, that allow content to flow and adjust itself to display properly on your devices. Contact us today to learn more and receive your FREE 30-Minute Consultation!